Bryce is a sophomore. This is his first year on the Talon magazine staff and he is on the STTV staff as well. 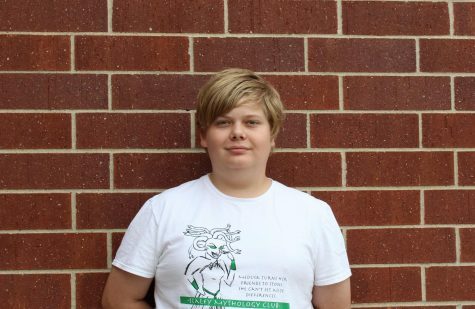 He is a Volunteer at the Kansas City Zoo and the Vice President of Mythology Club. His favorite thing about being on staff is being able to work on something that will be in everyone’s hands. He hopes to be able to design better and learn from his mistakes as well as learning from his other staff members.